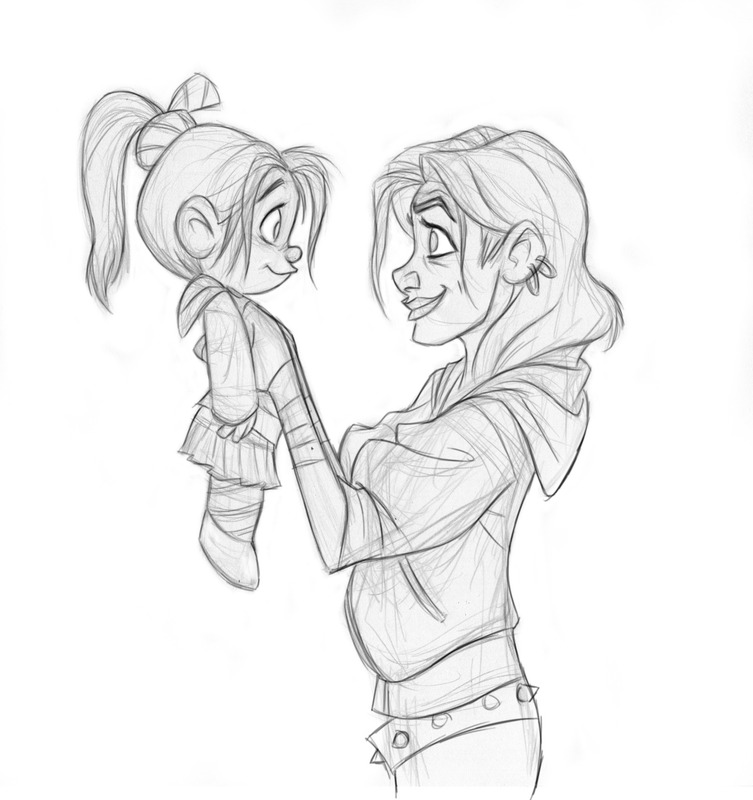 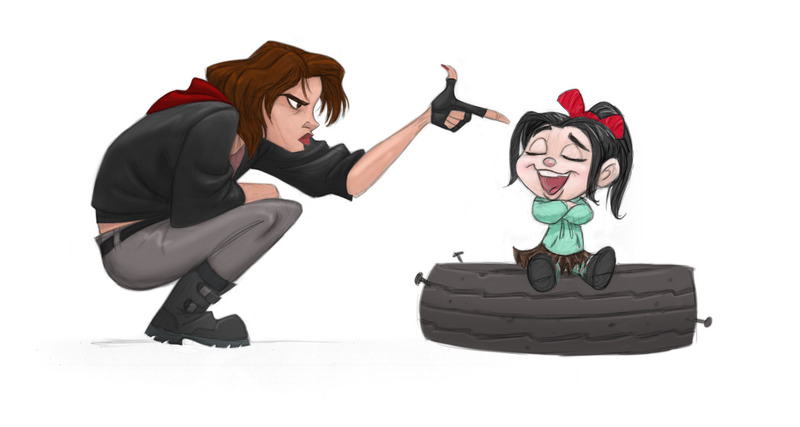 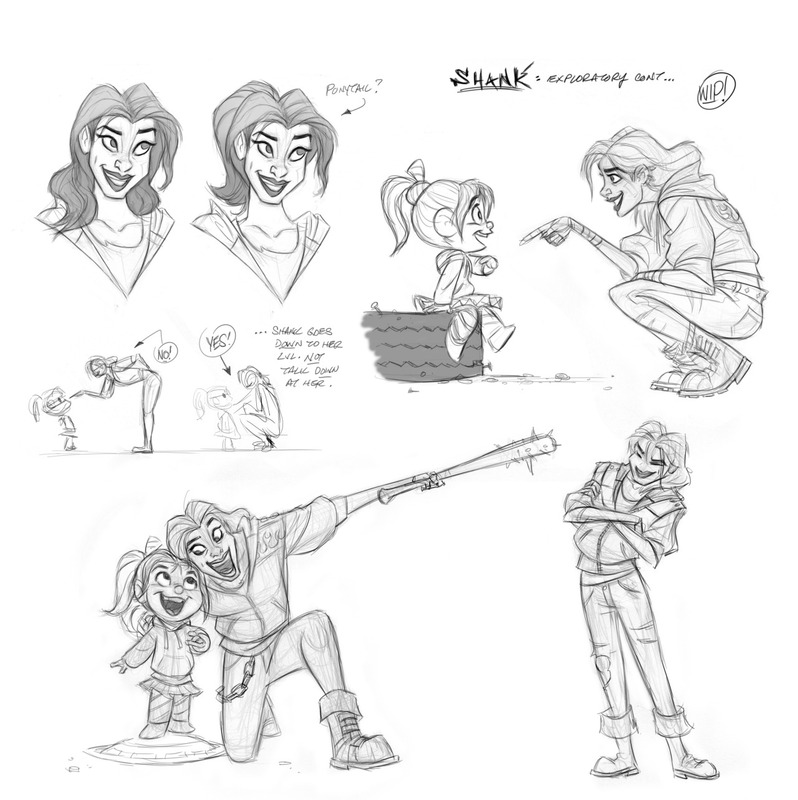 Shank from Ralph Breaks The Internet is one of the most important and one of the most beautiful new heroine of the cartoon. 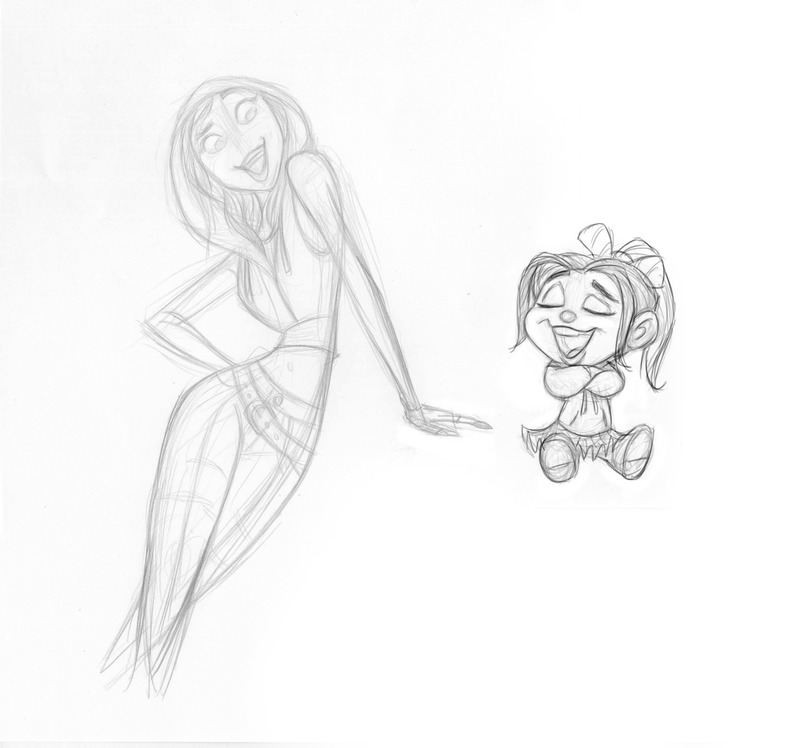 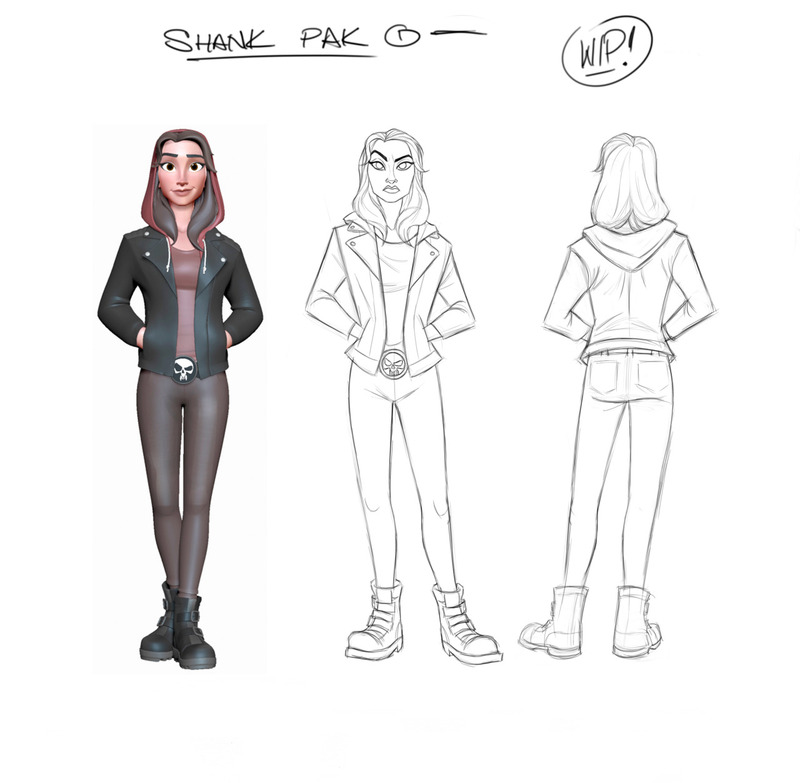 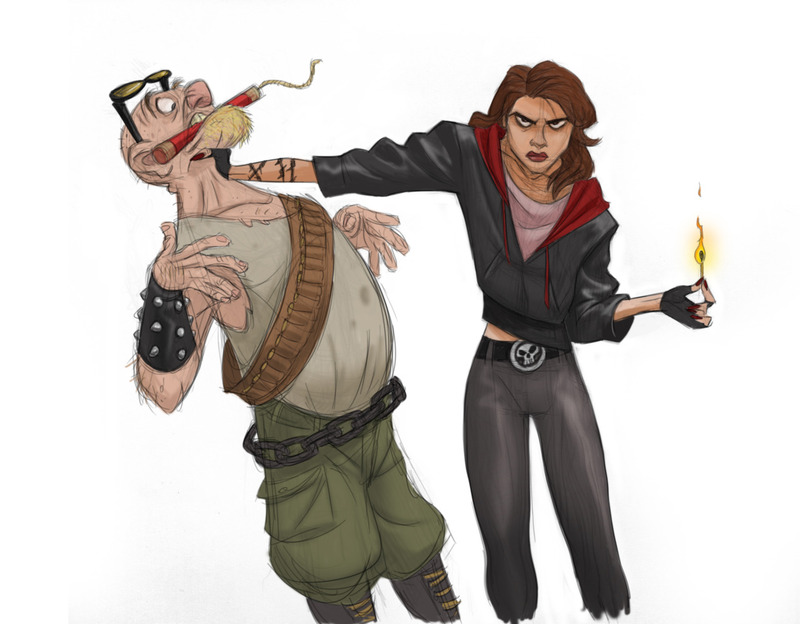 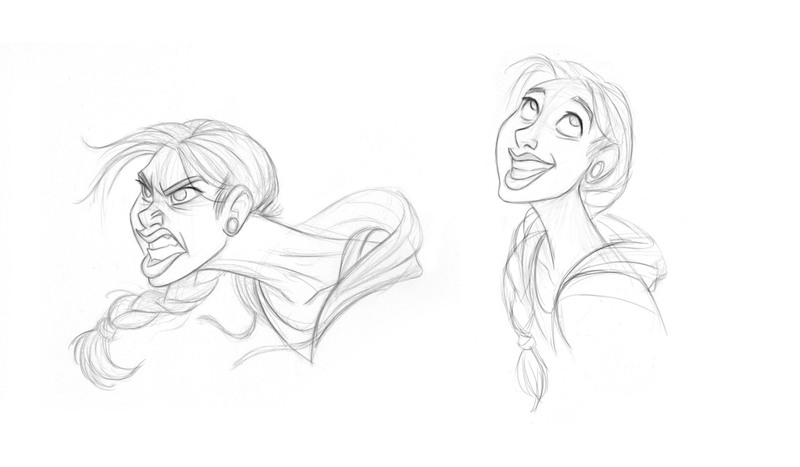 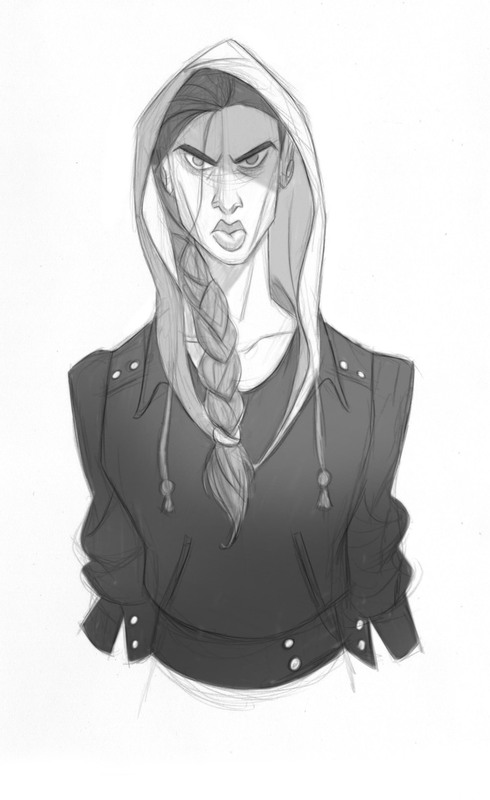 And for all fans of this heroine, we brought official concept arts with Shank! 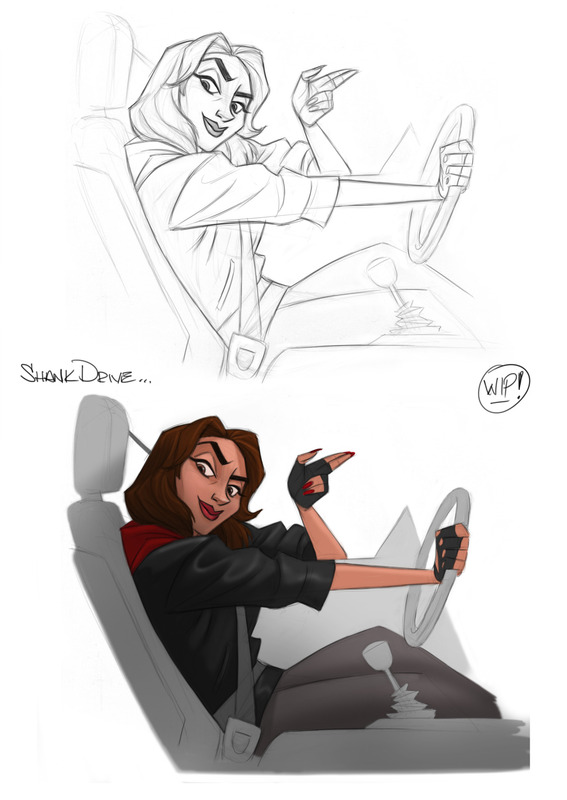 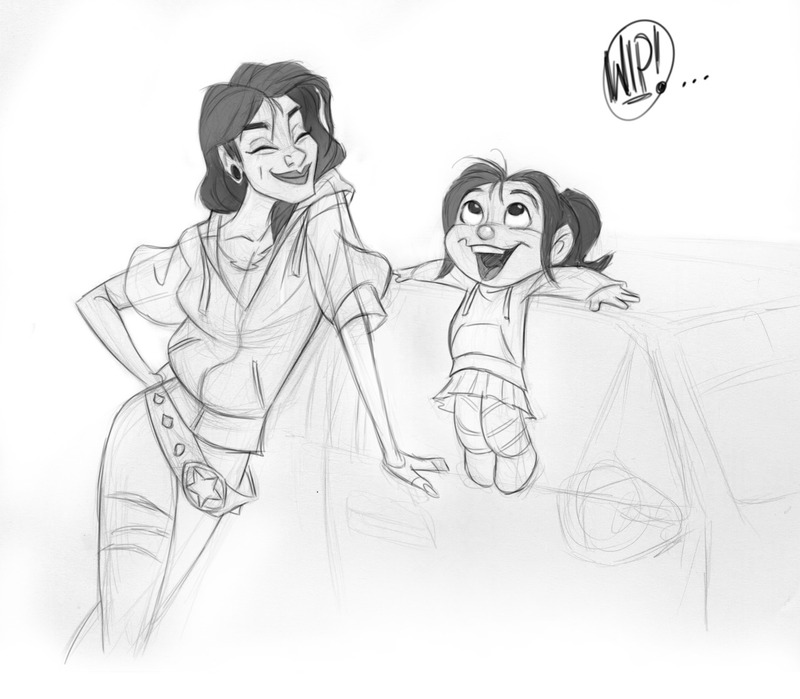 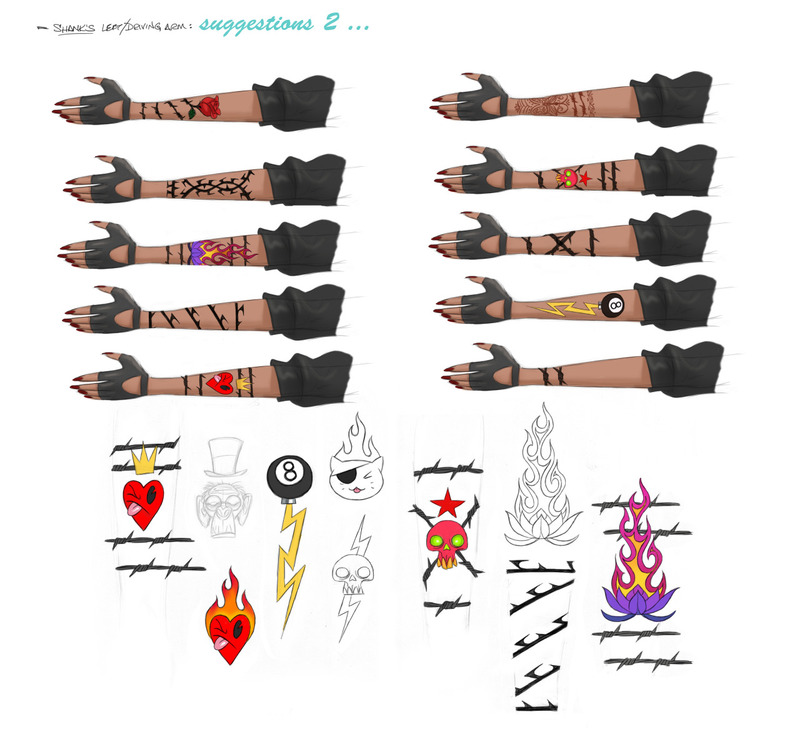 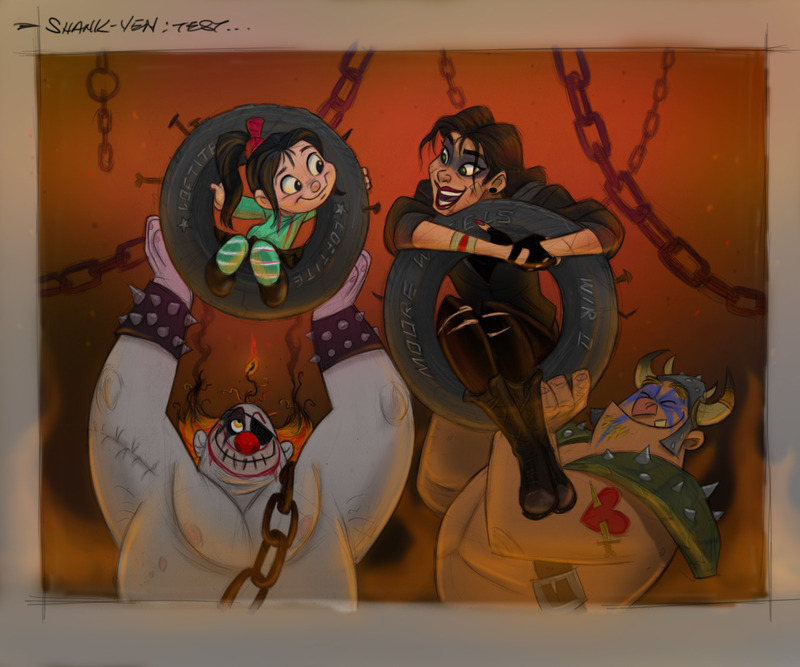 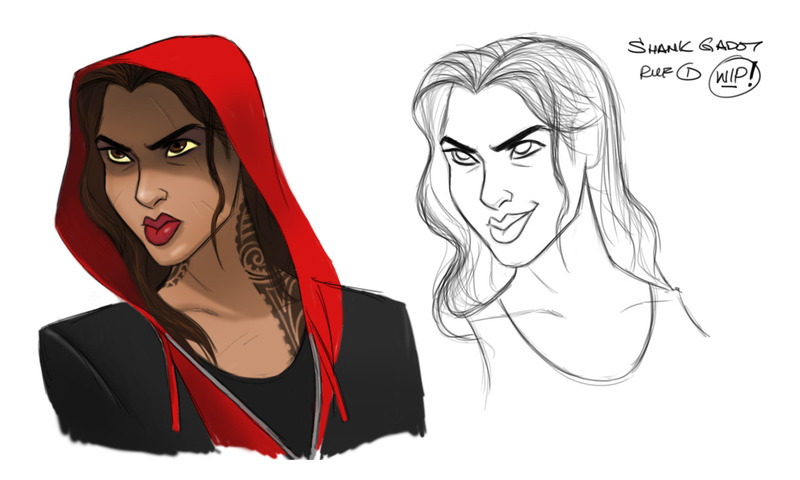 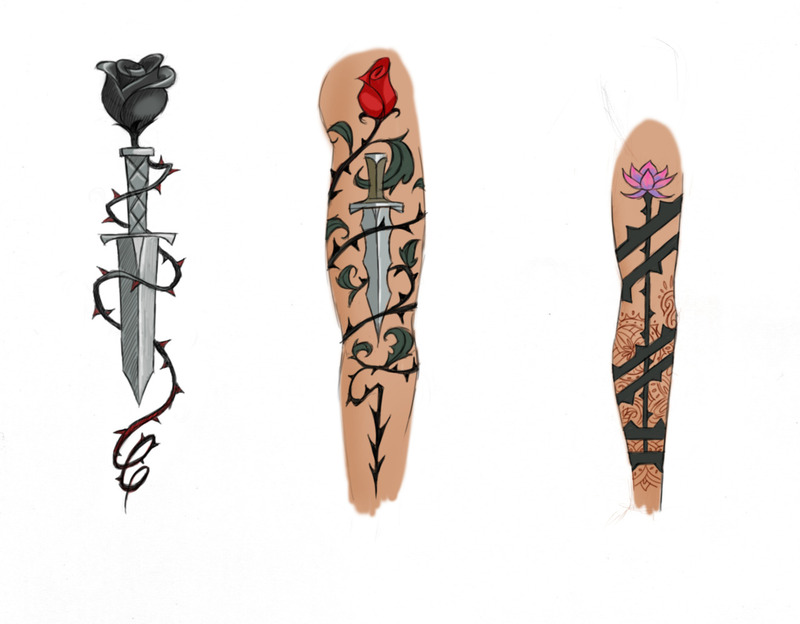 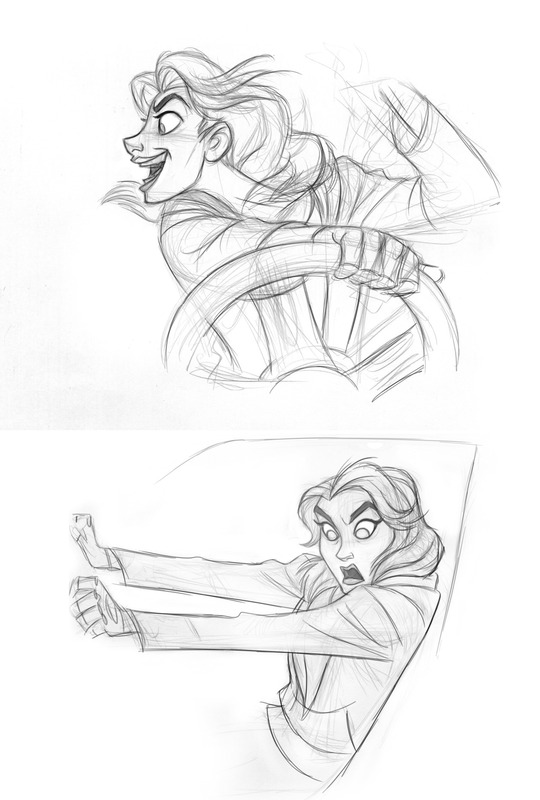 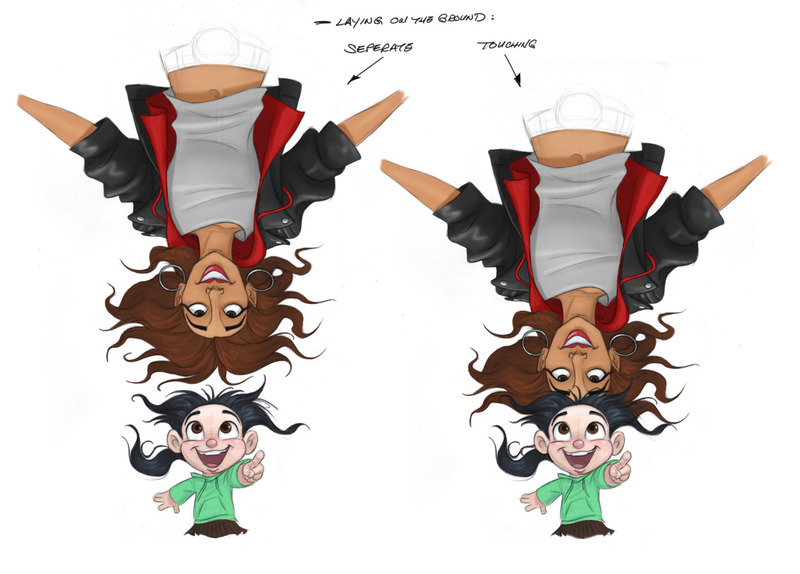 There are pictures of driving Shank and Shank talking to Vannilope, and ideas for her tattoos.